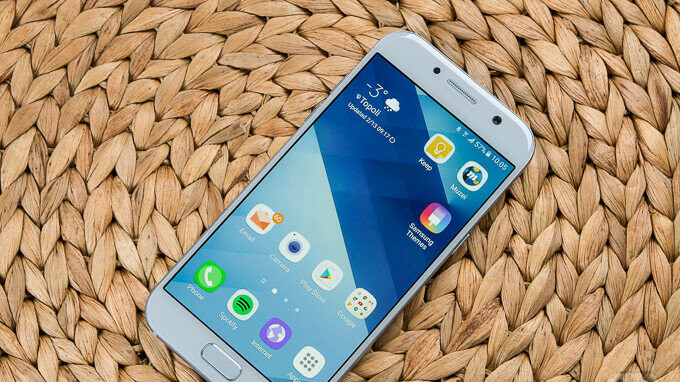 Good news Samsung fans, as the South Korean company has decided to push out yet another Android Oreo update for one of its mid-range smartphones, namely the Galaxy A5 (2017). Although no official announcement has been made, some Galaxy A5 (2017) owners have already received the update, and it's not a beta build. What you need to know is that the update is only available for the unlocked model and that it weighs in at 1.3GB. We can confirm the update is rolling out in Romania, but users in other European countries might be eligible for the update too. Aside from Samsung Experience 9.0 and Android Oreo goodies, if you own a Galaxy A5 (2017), you should also get the April security patch, although we don't rule out the possibility of getting the newer May security update. Keep in mind that it's recommended to make a back of your personal data, but not mandatory. 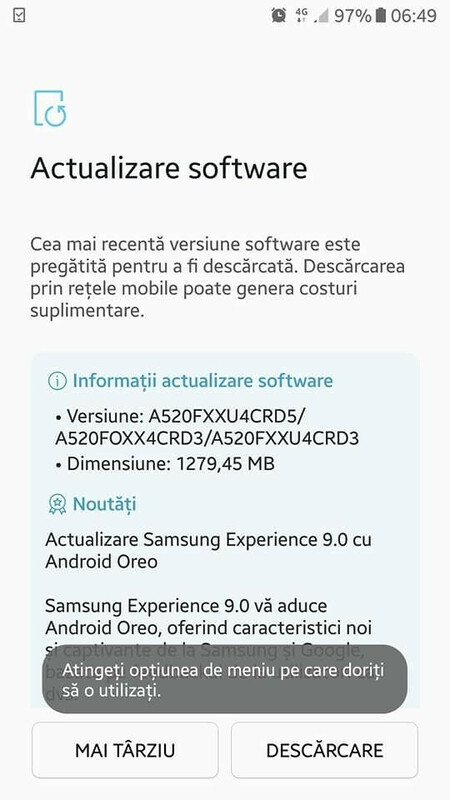 Also, some apps like Samsung Pay, Samsung Internet, Samsung Notes, and E-mail may have to be manually updated after you upgrade to Android 8.0 Oreo. Already arrived in Taiwan,and looking good. Pft. It's May 2018, Android P is around the door, and it isn't even 8.1. Nice job, Sammy. Cool, I'm looking forward to the A3 finally getting it.